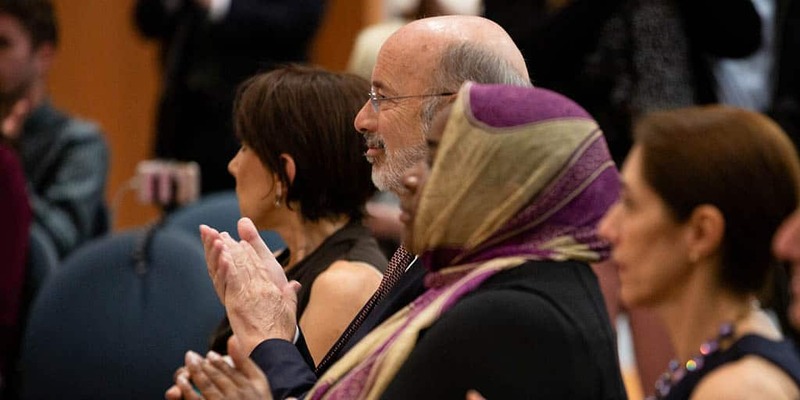 Philadelphia, PA – Governor Tom Wolf today was joined by medical providers, advocates, patients, legislators, and members of the Pennsylvania Commission for Women in support of women’s reproductive health rights at an event at Eakins Lounge at Thomas Jefferson University Hospital. Joining Gov. Wolf and offering remarks were representatives of AccessMatters, one of four family planning councils in Pennsylvania that receives Title X funding from the federal government; Planned Parenthood; Children’s Hospital of Philadelphia (CHOP); New Voices; and patients who have benefited from both Title X and Planned Parenthood funding to receive vital screenings and treatment.